Friendly professional service at an affordable price! 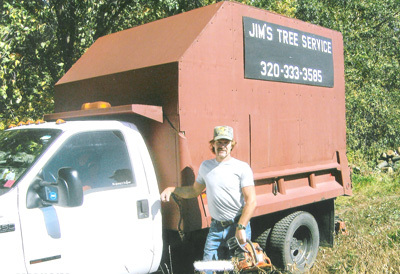 We are ready to handle all your tree care needs. We care deeply for trees and are willing to travel all over Minnesota to save a tree and apply a regular maintenance program for a customer. We also offer full Snow Plowing and Snow Removal services during the harsh winter months.